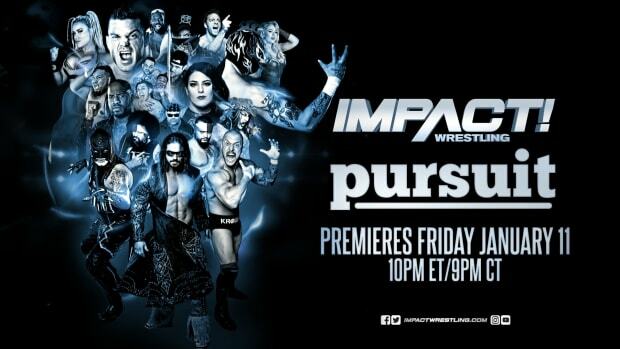 Global Force Wrestling released a new "#MyJourney" webisode right at the start of the TNA Slammiversary pay-per-view on their official website. Jeff states that he came up with the name "Global Force Wrestling" and it fits his design to work with major international promotions around the world. He states that he is scouting for the next place to hold the second talent search seminar for GFW. He says many places contacted him about holding it, but he didn&apos;t pick the final spot yet. He did state the next one will probably happen in August. At the 4:50 mark, Jeff was asked why he wants to start from scratch again. He reveals that he was unhappy being in TNA Wrestling. Karen Jarrett is also featured throughout the video and she takes a shot at the competition in saying, "We other companies that don&apos;t really care what the fans want." Jeff finally states that he is only as far as networks, sponsorships, talent, and international agreements with the company.